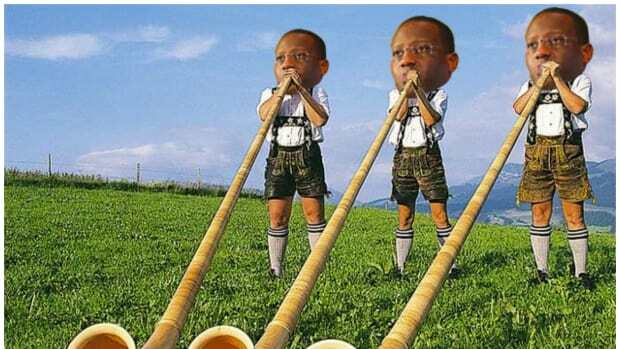 We&apos;ve been pretty intrigued by a certain situation over at Credit Suisse during the last week or so. 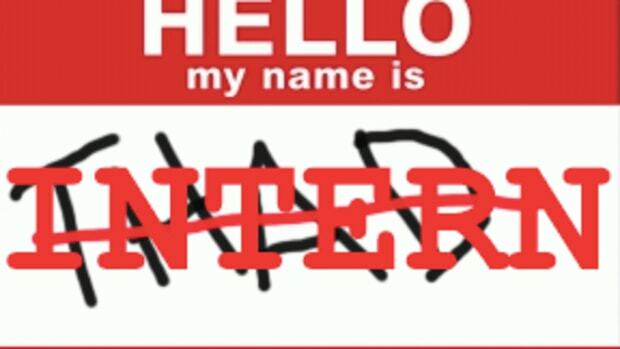 As a quick recap, we got a tip that an MD in M&A got lit at a company-sponsored event and proceeded to involuntarily massage an intern, and/or try to lick her face, and maybe also lock another intern in an office, or maybe tackled one. There is also some fury that a more senior MD told the younger folks involved to not discuss the issue, but there seems to be confusion as to what she meant and how it was received by her audience of twentysomethings. It&apos;s just a real mess. Basically, it&apos;s fallout from a dumb moment of inebriated touching being managed by people at a Wall Street institution who are too old to realize that the new generation doesn&apos;t want these things "managed." They want heads to roll, and fast. It&apos;s a complicated situation that mixes #MeToo with Millennial Exceptionalism before shaking them together in a mixer of corporate policy. We love the nuance and far-reaching ramifications of this whole affair, and that&apos;s why we&apos;ve been watching it so closely. And it appears that some Bloomberg reporters have been watching us watch it, reading our comments section and then passing it off like some breaking news. 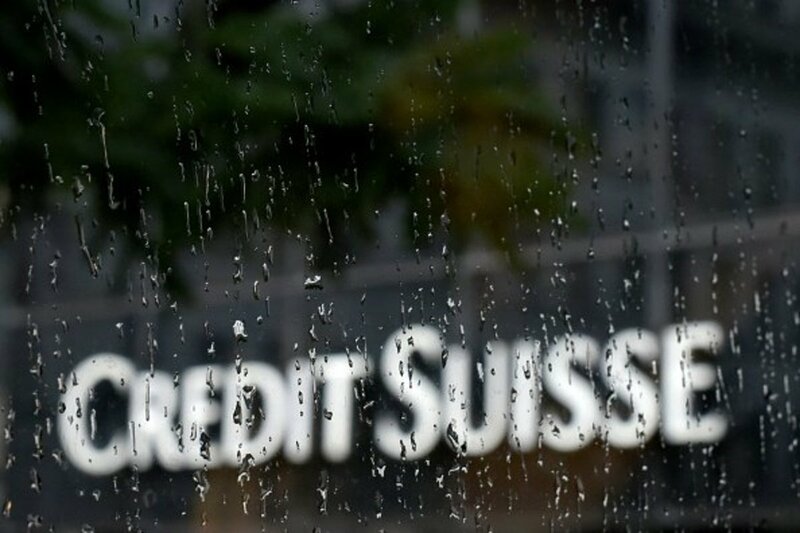 A Credit Suisse Group AG banker accused of inappropriate behavior with an intern isn’t expected to face punishment after the allegations couldn’t be substantiated. 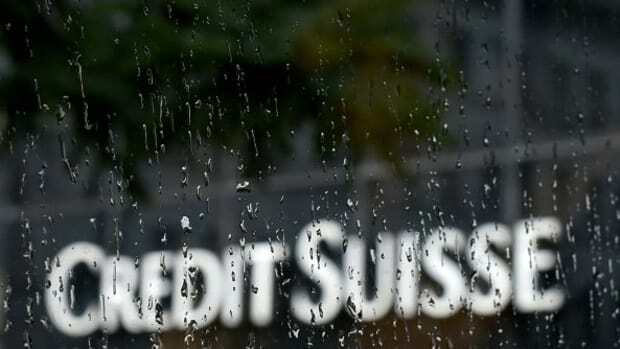 All this under the headline "Credit Suisse Finds Intern Claims Against Banker Unsubstantiated." Reading this all together, one would assume that Credit Suisse is publicly stating on the Monday of a midweek Fourth of July in the #MeToo era that it is clearing an MD for groping because, well, meh. No bank is dumb enough to court public outcry on the one full working day of a summer vacation week. The statement Bloomberg is using is almost identical to the one we got from Credit Suisse last week, and it was clear to us then that the internal process wasn&apos;t complete. We&apos;ve spoken to Credit Suisse and they have made it crystal clear to us that this whole thing is far from done. The investigation has not been conclusive but the bank has not yet even begun its disciplinary process in this matter, and that will be coming soon. So we&apos;ll send you on vacation with this; We&apos;re not saying that Credit Suisse is done handling/mishandling this whole bad dumb thing. We&apos;re just saying that they&apos;re definitely not saying they&apos;re done. And we&apos;re also saying, Hey Bloomberg, get off our lawn! The bank tells Bloomberg that it isn't mulling over layoffs, which makes us wonder "why not?"